Award-winning garden designer Paul Stone has been appointed head of horticulture at the Eden Project. With a 30-year record of building gardens, twice winning best in show at the Hampton Court Flower Show and four times winning gold at the Chelsea Flower Show, Stone is a well-known face in the horticulture world. 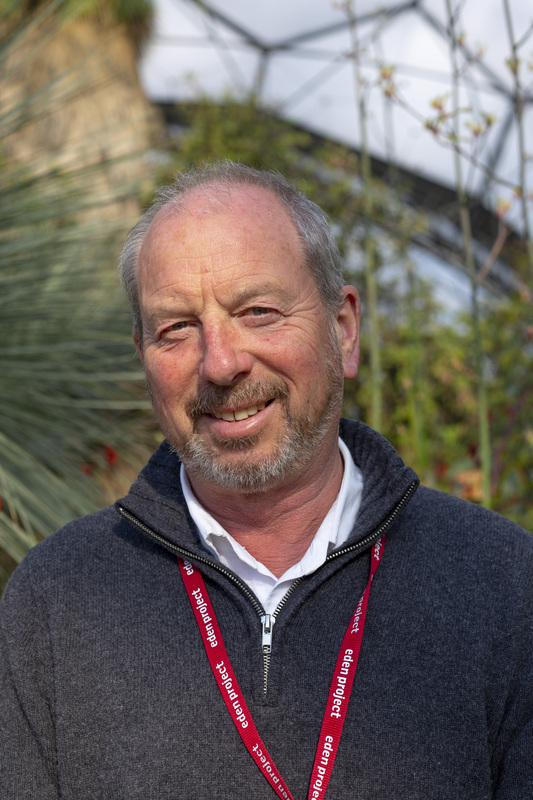 In his new role, he is in charge of a team of 50, working within the Eden Project’s Rainforest and Mediterranean Biomes, the outdoor gardens, 250-acre outer estate and the Eden nursery at nearby Pentewan. He has been part of the Eden horticultural team from the beginning, initially supervising the manufacture of the 83,000 tonnes of top soil made from recycled waste for the global garden based in a former clay quarry. He stayed with the project to oversee the building of the Eden landscape, including one of the biggest challenges – the complex planting of the Rainforest Biome. Over his career designing and building high-quality private gardens and RHS show gardens, Stone has managed landscape companies throughout the south including Squires in West London and his own companies in Brighton and Falmouth. He moved to Cornwall in 1998.